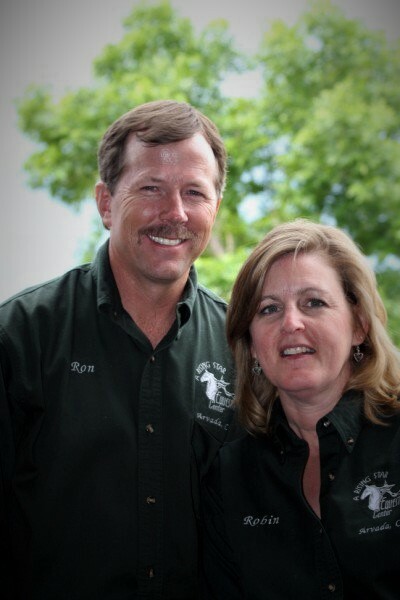 A Rising Star Equestrian Center is the result of the hard work and vision of a group of individuals who want to share their love of horses with others. Our facility is home to many disciplines, type of riders and breeds, We like having the diversity and have a lot of fun learning from each other. Many riders have been here for years and become a community.